Five years ago about this time of year, the very first EAT Forum was held in Stockholm by a relatively fresh and ambitious organization. The idea was to gather key persons to discuss a sustainable food production and health over a breakfast meeting. 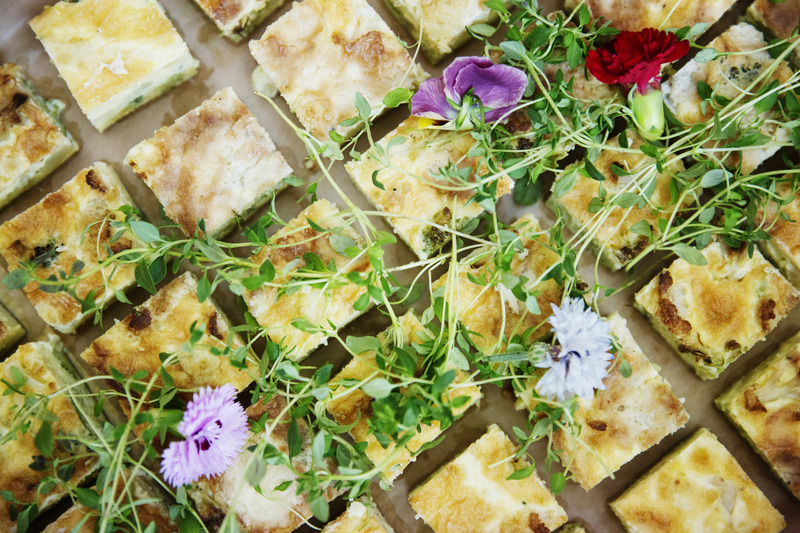 It didn’t take long until EAT grew large and would be recognized as a pillar of the discussion and research about sustainable food. 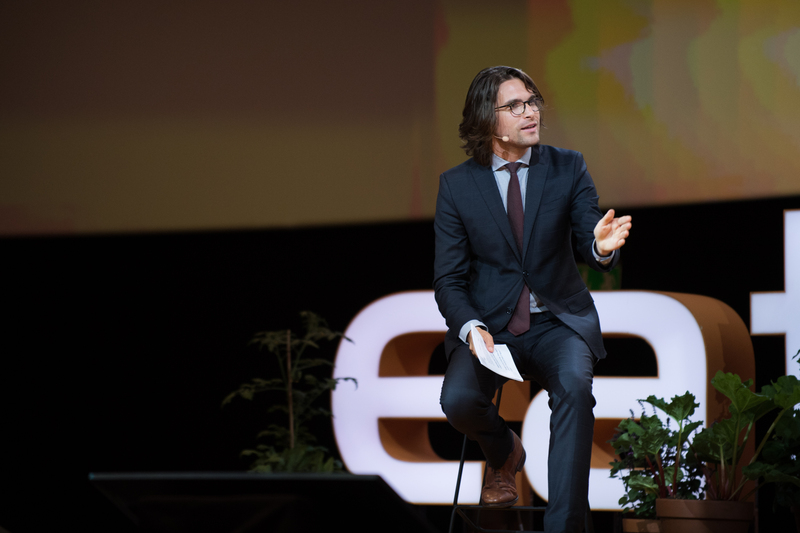 Now, EAT gathers key stakeholders within business, politics and civil society in Stockholm year after year. This is where big plans grow, and we are so lucky to be able to spend time within EATs four walls over the next month. It all started when the doctor, environmentalist, and icon Gunhild Stordalens was convinced that the world’s food production needed a radical transformation to one that is healthier and more sustainable. She founded the organization that today is a fully packed and bubbly office with over 30 employees working full time, year round. Within the office, we have doctors, economists, social scientists, communications experts, graphic designers and many more. Just recently the Australian doctor Alessandro Demaio was brought in from Australia to become EATs new CEO. 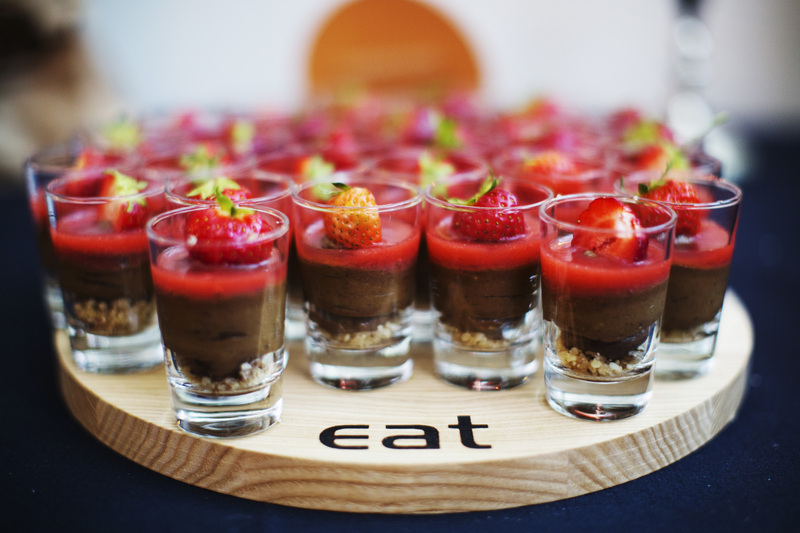 EAT works with partner organizations, and they hold a yearly event, the EAT Stockholm Food Forum. Last year they expanded and held the first forum in Indonesia. The central question at this year’s forum is “how to feed the world with zero land expansion and ocean depletion”. Anette and I are working at EAT for the second year in a row now. Last year we were employees at a one-month internship, and this year we are hired through our company Radical Broccoli. We are part of the communications team and are among other things responsible for EAT’s social media channels. 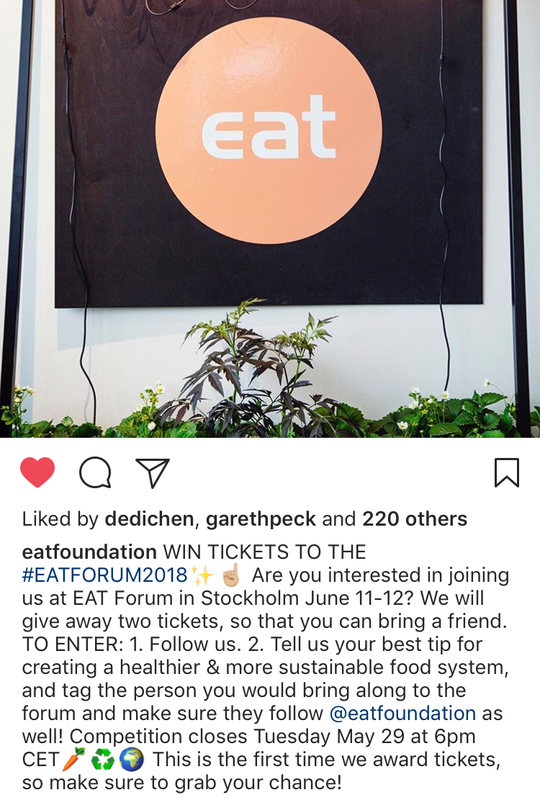 You can find us on Instagram under @EATFoundation and the hashtag #EATForum18. Just now we are having a competition where you can win two tickets for this years forum in Stockholm the 11 and 12th of June. Check our @EATFoundation‘s latest Instagram post and Facebook page to enter. You can watch the whole event live on EAT’s Facebook page, and there will be lots of good material on the webpage. Feel free to ask us anything about EAT! Join the competition to win two tickets!